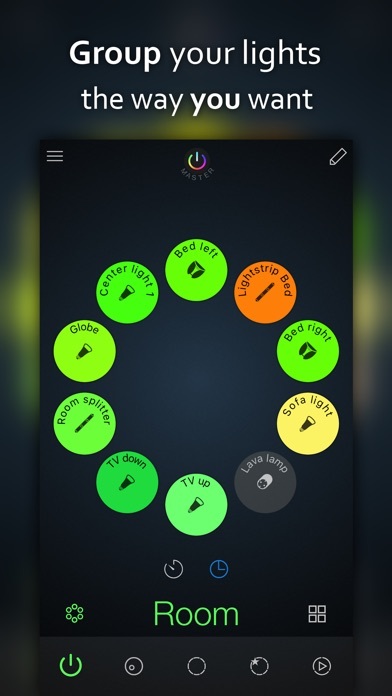 This is my go-to app for Hue lights. I can’t believe all the features found in this app. 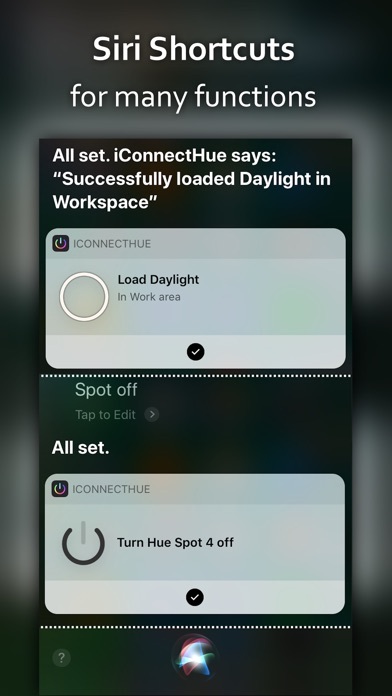 Some of these features won’t be found in other apps and are POWERFUL! I can’t say enough good things about this app and the developers continue to improve it. Umm I pay 4.99 and STILL have in-app purchases? Every update brings more functionality. 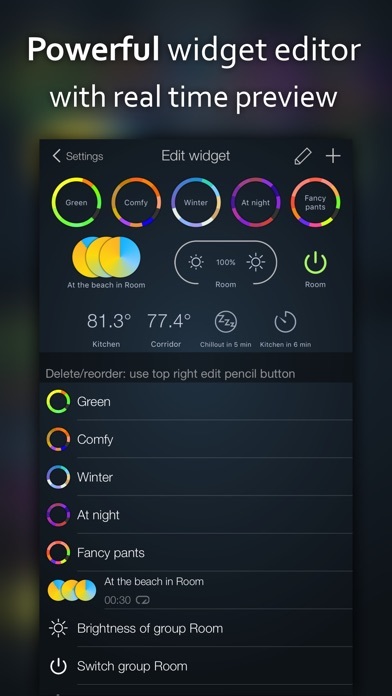 It's truly the best app for Hue that's available. Hopefully Amazon Echo support will be coming soon? This app has a good set of features for the devices that are supported. I’m giving it a negative review because they are very slow to implement support for new products, witch makes it a bad replacement for the default app. 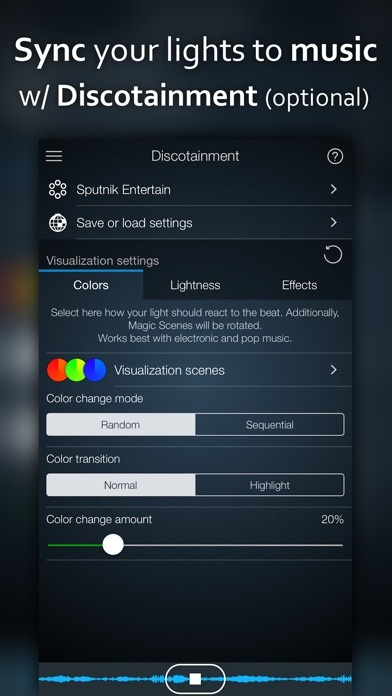 Friends of hue switches was released quite a while ago and this app still doesn’t support them. So I have to keep going back to the original app. I don’t think most people want to wait months to a year or more to gain access to devices in their primary app. If you don’t mind using this app on the side it’s really great, but if your looking for a primary replacement app... not so much. I’ve been a Hue user since they came out approx 5 years ago. 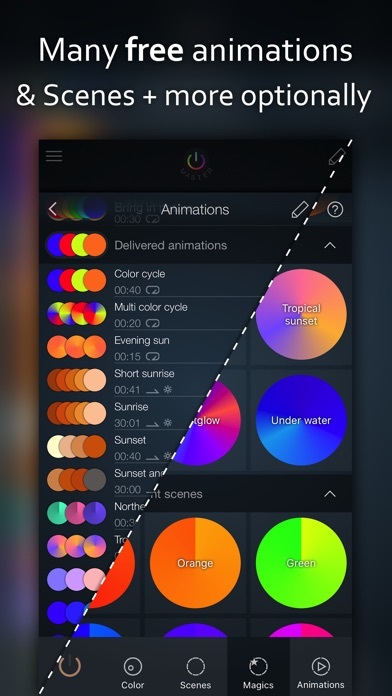 I’ve tried many apps for Hue and while this has most as far as customization it is way too complicated even at its simplist functions. There are endless options and steps required for most cool features. It’s overkill in my opinion. Maybe that’s your cup of tea. $5 app and then nearly everything in the app costs more money to use. I have 45 hue lights of all kinds that I have been purchasing over the years and just recently discovered this app and it’s amazing. 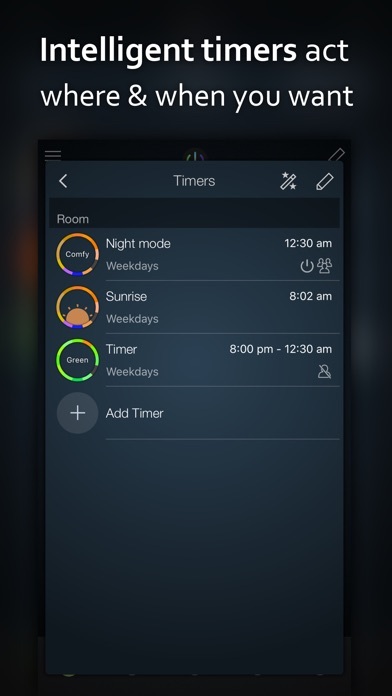 Several things that I had just accepted couldn’t be done(light animations, grouping across rooms, advanced setting for remote controls or timers, etc) are available and work beautifully in this app. For those complaining about the in-app purchases, I believe this app is easily worth 100+ dollars. The app worked great for a few months. Now, however, it keeps saying I'm not connected to the bridge (I am). Now it won't work at all. You have to pay to use anything. 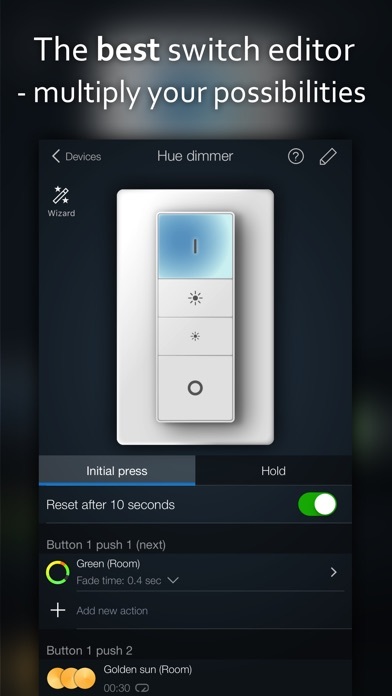 Buy the actual 1$ hue pro app from Phillips. Again, to do anything, you have to pay 2$, even to create your own setting (lol). Don’t do it. Big scam. 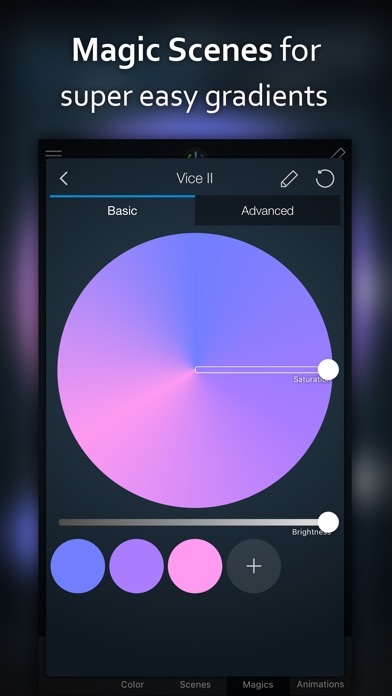 Make your own “hues” for free with any other app. This is a knockoff designed to trick you into thinking it’s the other app. You have the wrong app. This is a scam. Be prepared app works great and is super functional but after paying $5.99 for the app they charge you for every single feature you want to use after that. It’s like you pay $6 just for a trial.